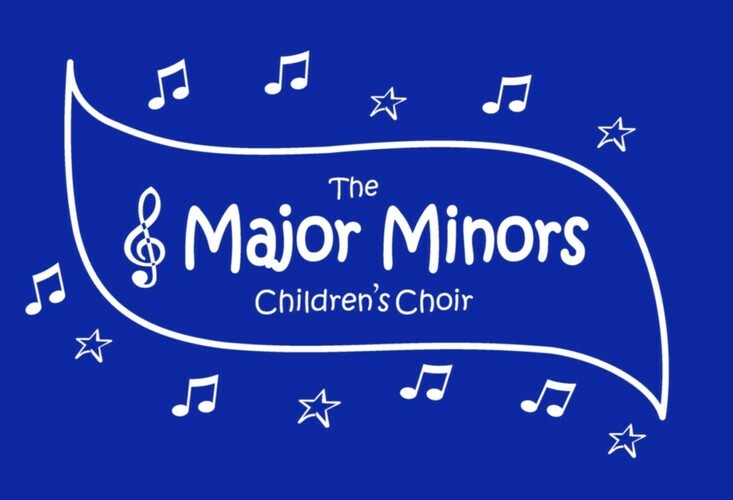 The Major Minors Children's choir sing a concert of uplifting songs for this time of the year. 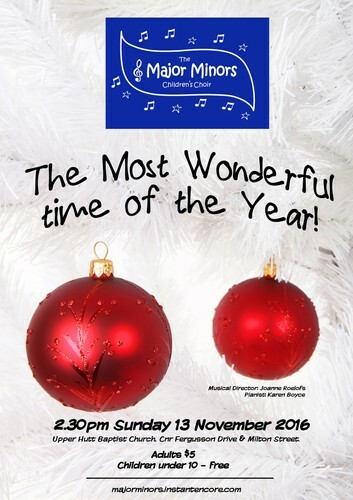 Many of the choristers will be singing solo lines- and some performing with the choir for the first time. The concert also features extension group The Harmonic Minors singing a new arrangement of O Holy Night and Mary Did You know as arranged by the Pentatonix. Children under 10 - free.